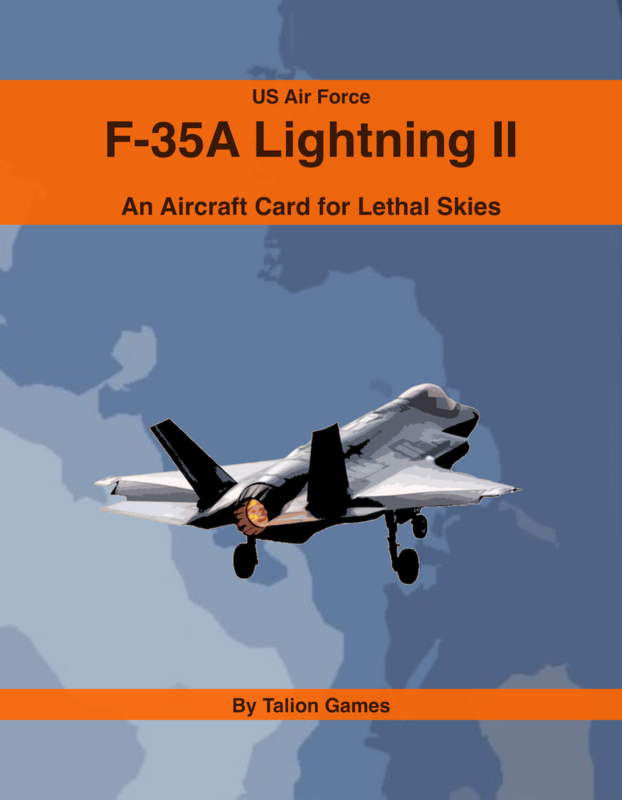 In late World War II the first Jet fighters emerged and revolutionized air combat. 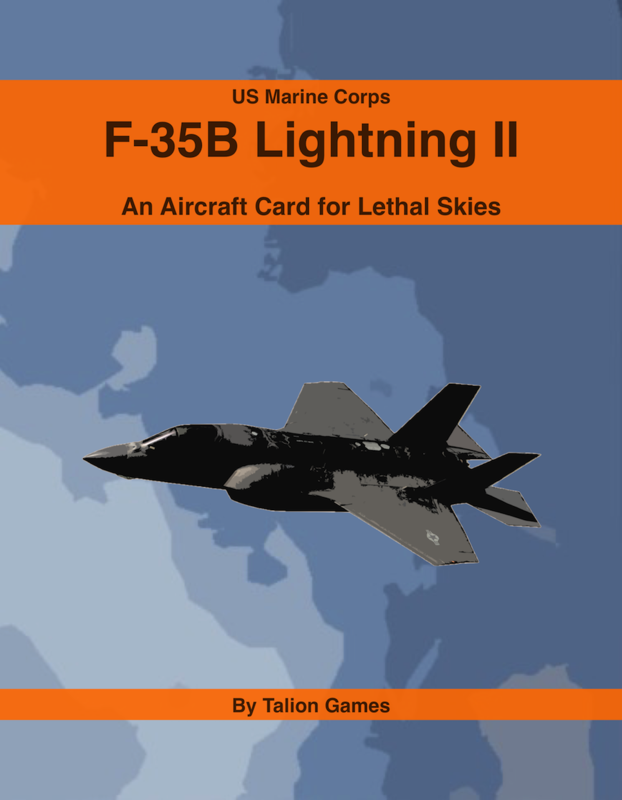 Development of fighter jets continued in the post war era and into the Cold War. 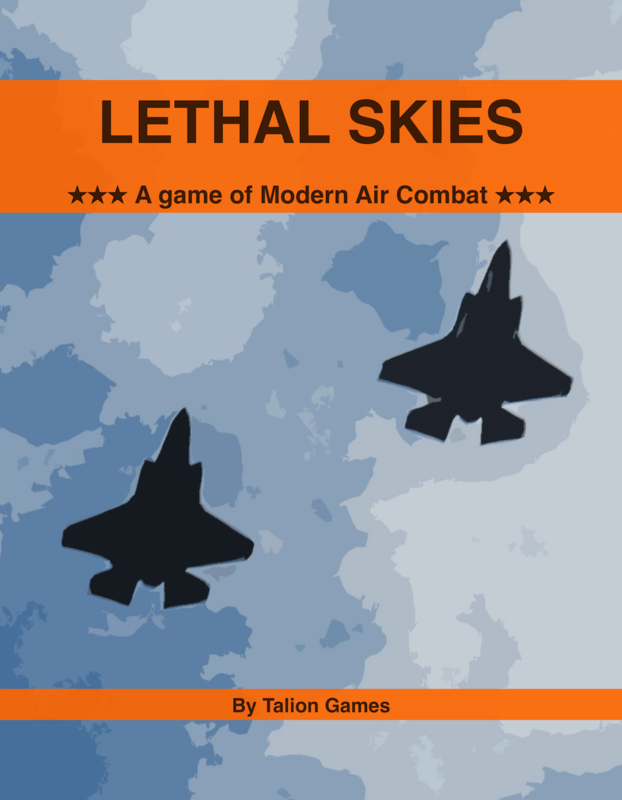 Lethal Skies is a tactical game of air combat between modern fighter jets. 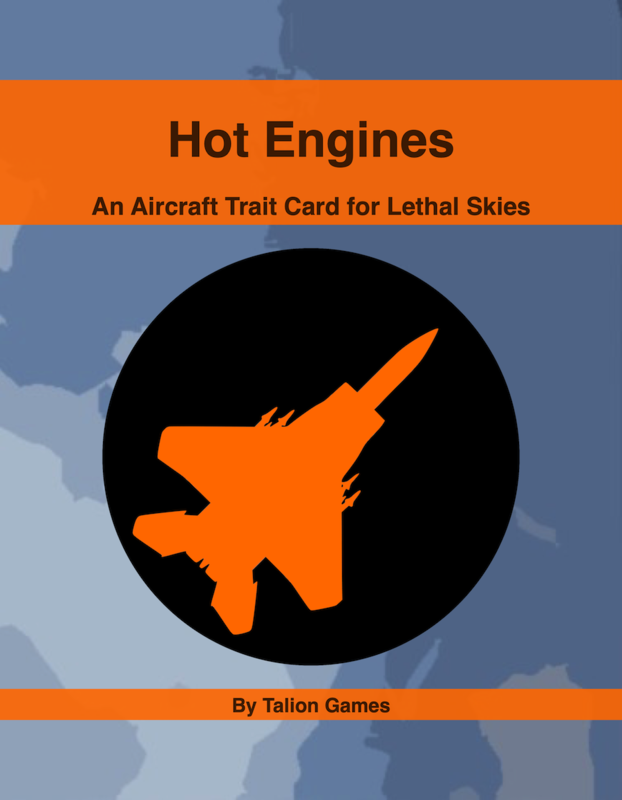 In Lethal Skies each player controls two or more aircraft in fast paced dogfights. 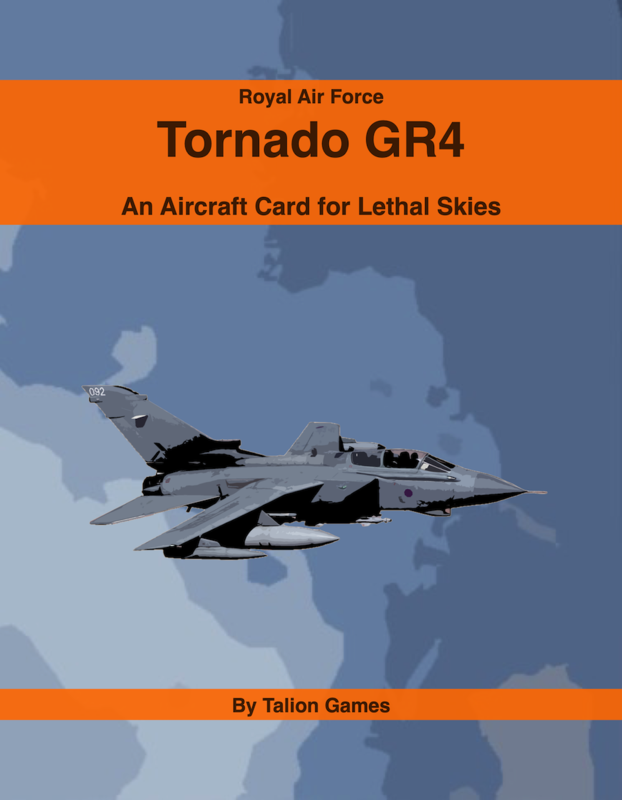 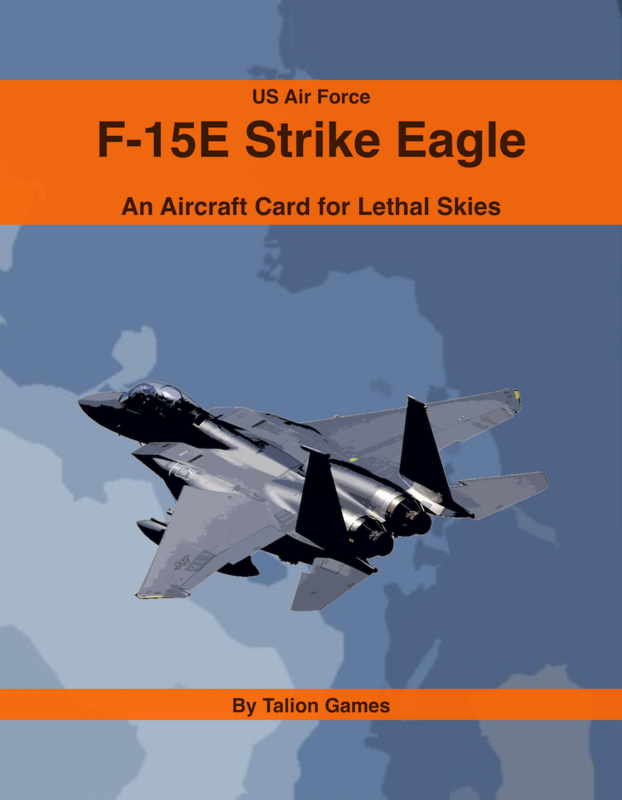 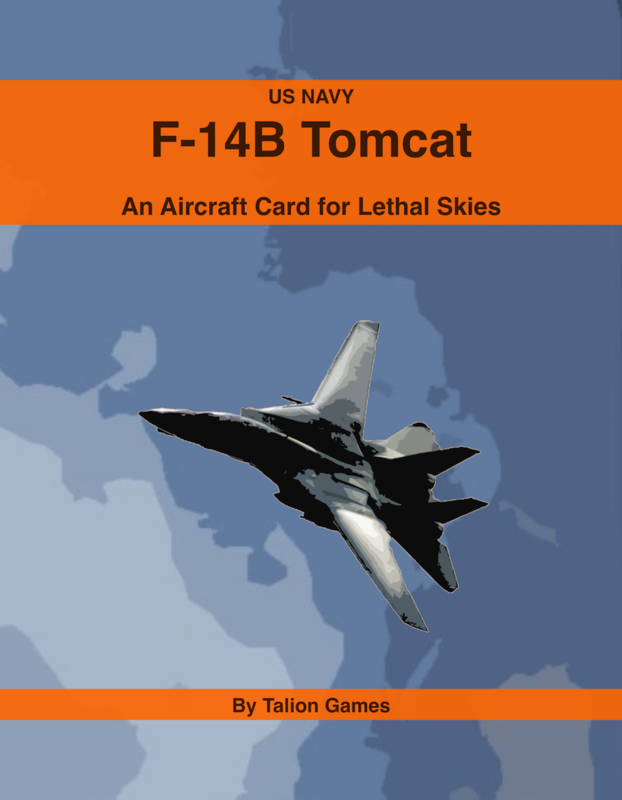 This book provides the basic rules framework needed to play Lethal Skies. Rules for individual aircraft, their traits and weapon systems are available separately. 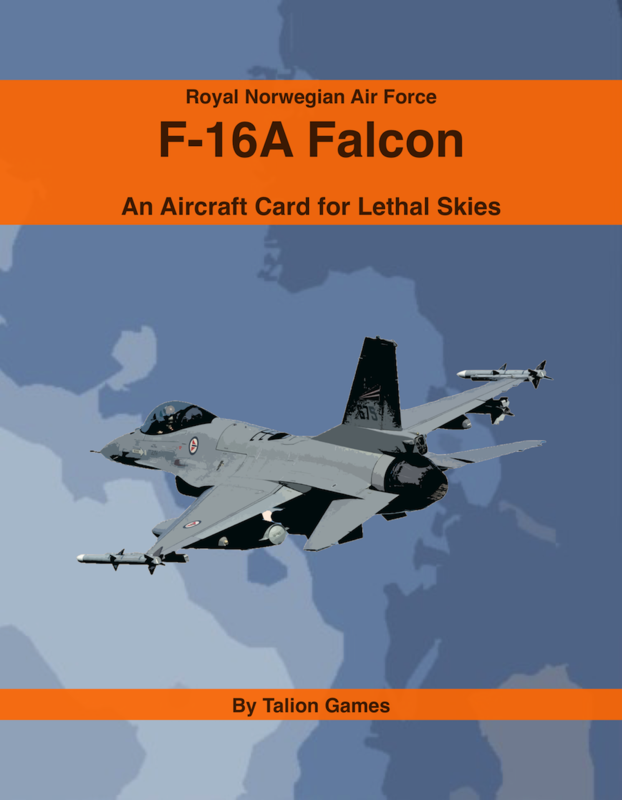 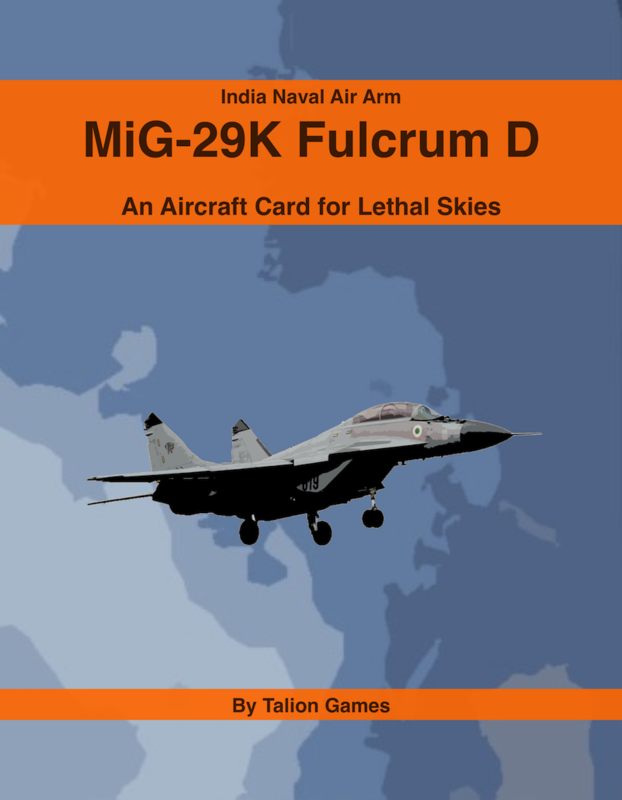 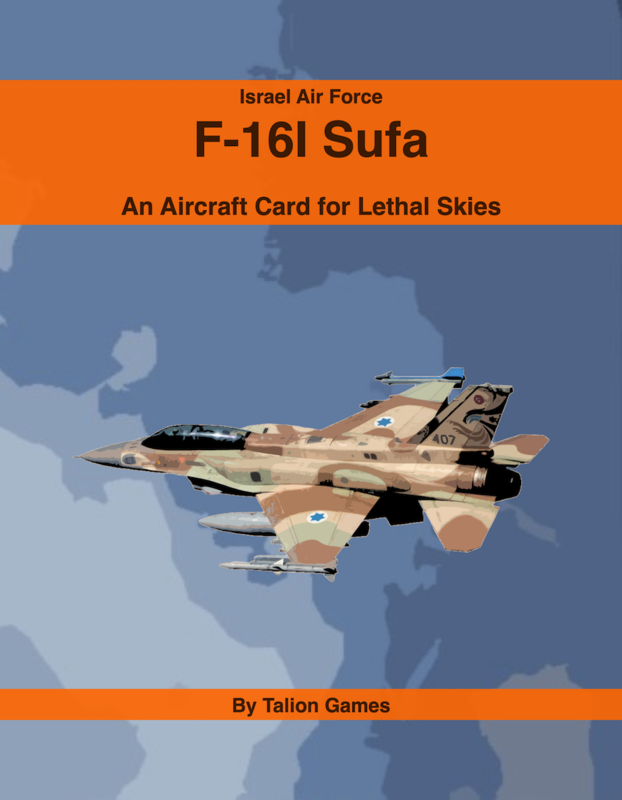 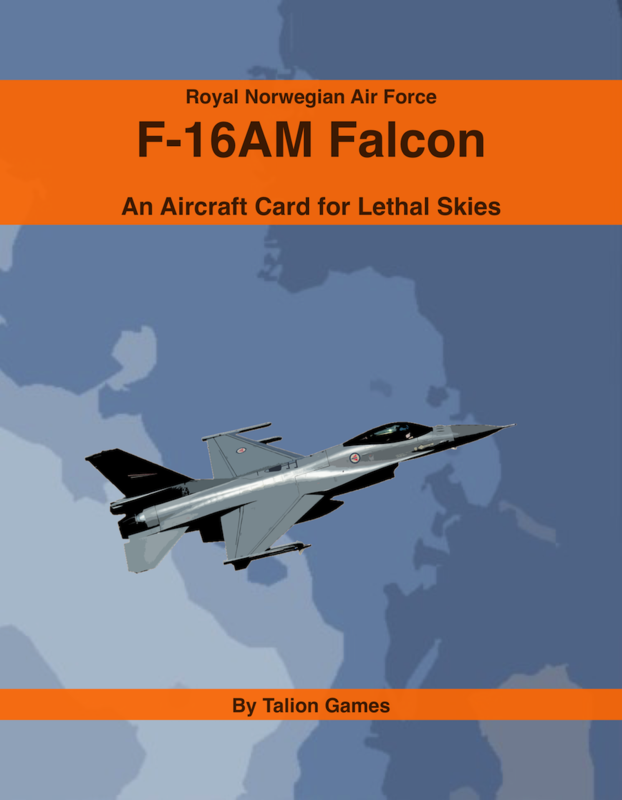 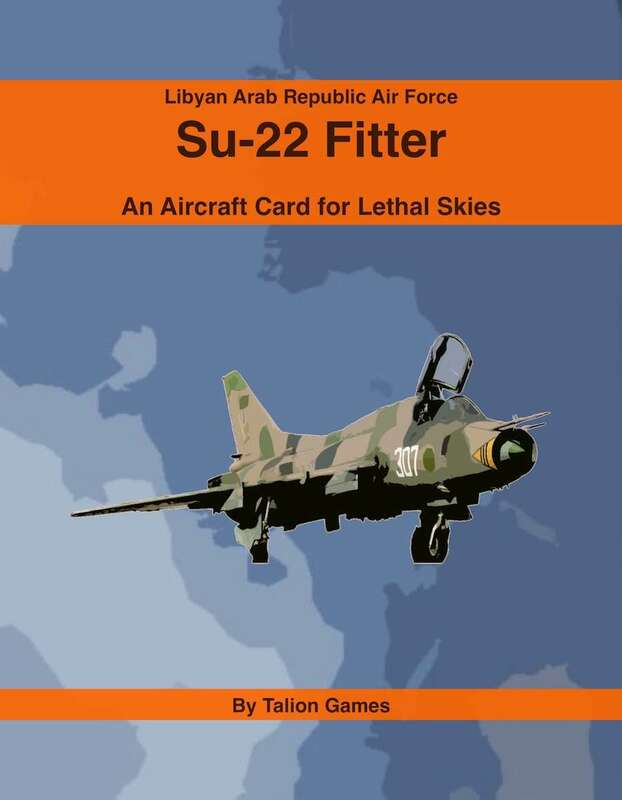 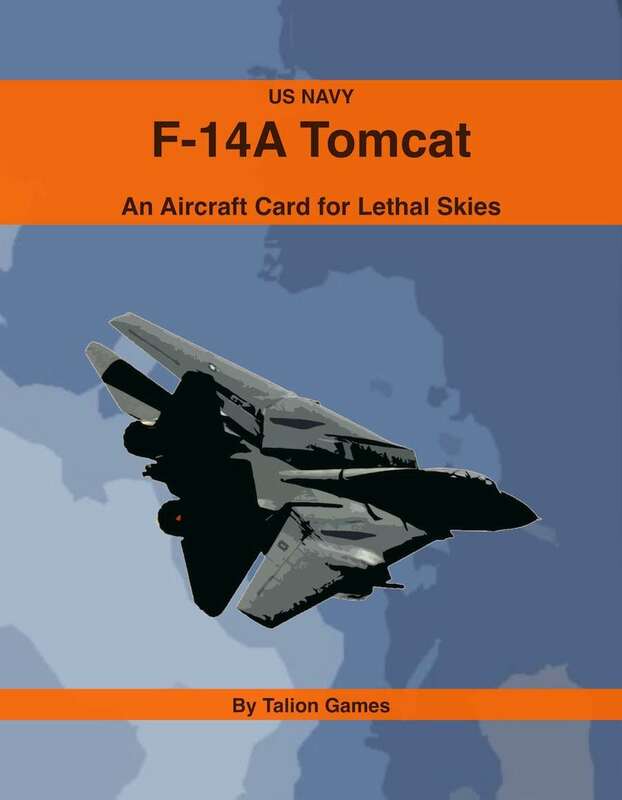 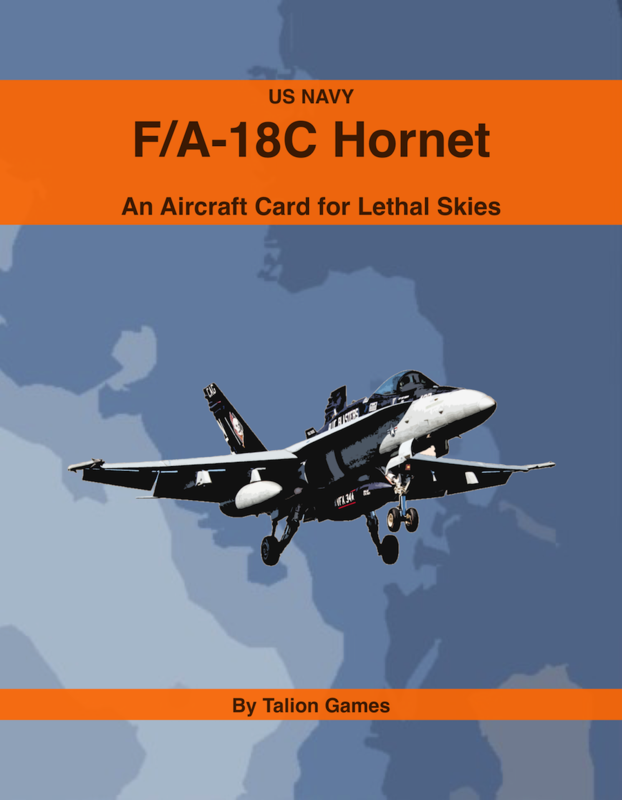 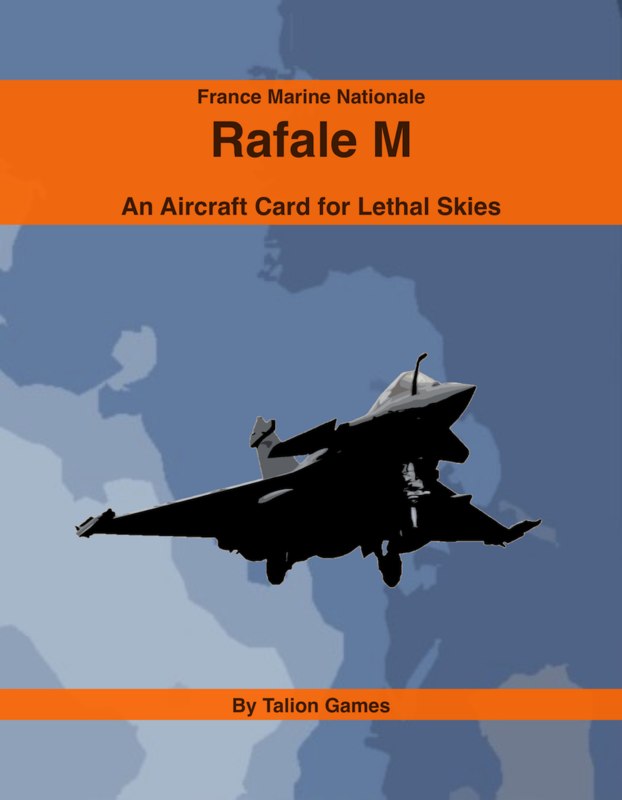 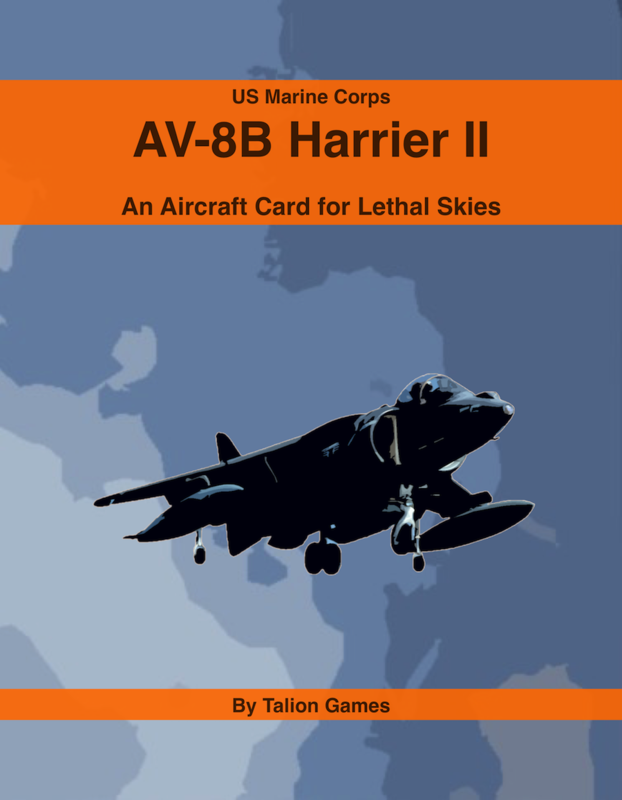 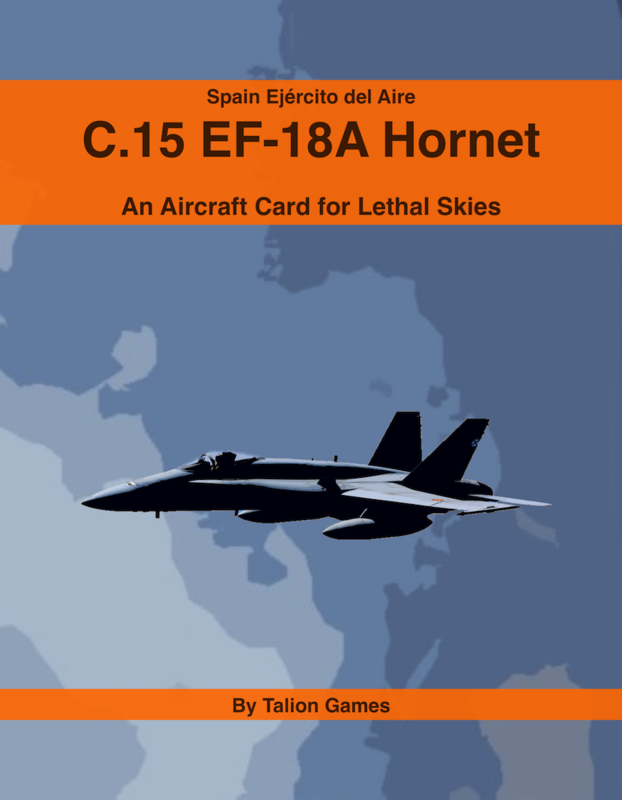 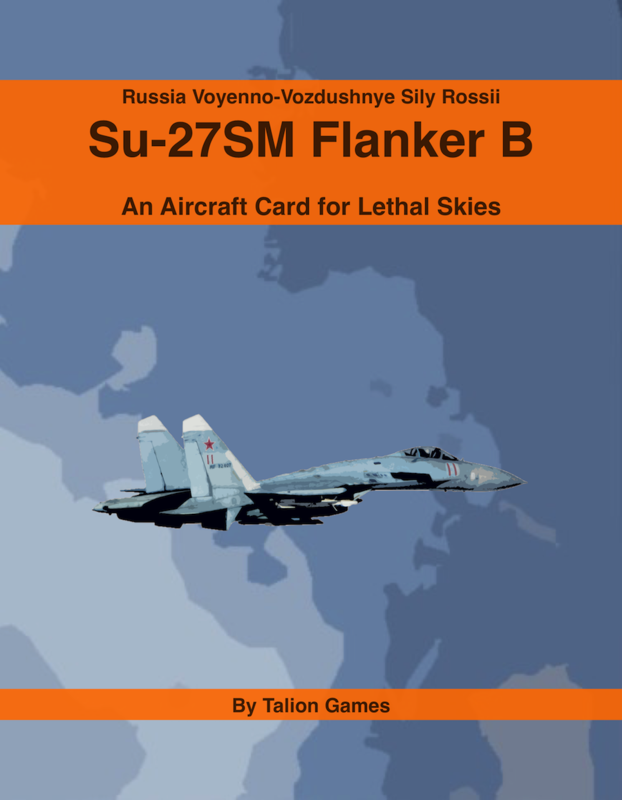 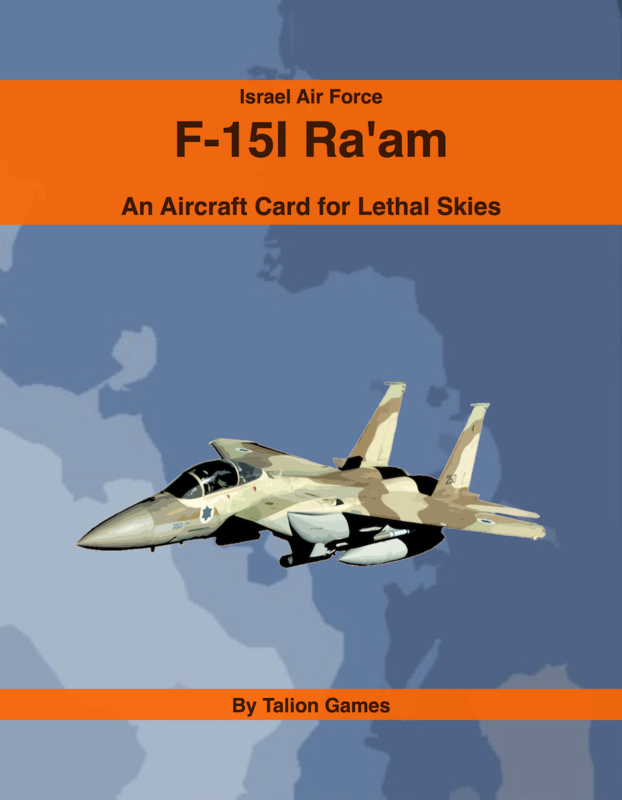 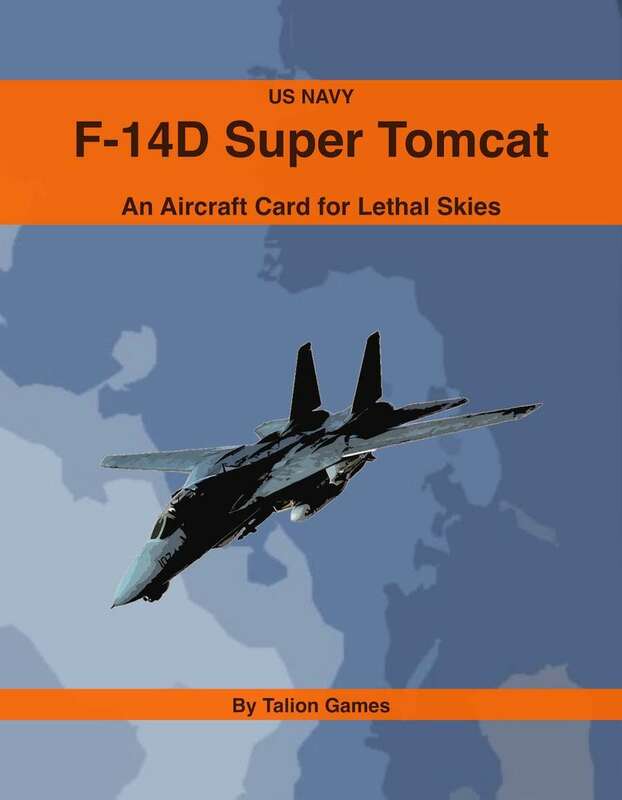 I just purchased a copy of Lethal Skies Rules and while I can appreciate your marketing plan, it seems strange to me to not have at least an example of a typical aircraft published within the rules. 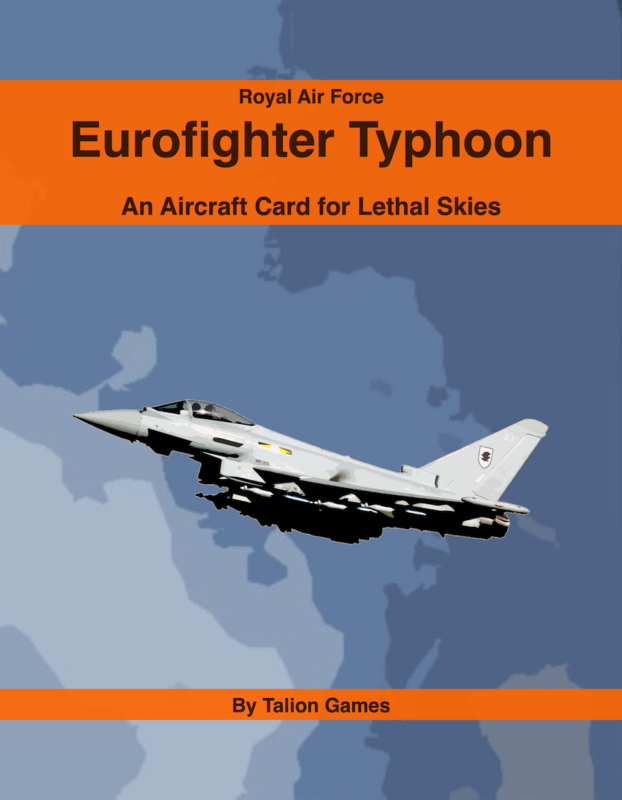 The only reason I can judge the utility of these rules is because I am published in the air combat genre myself and can make logical deductions from the rules you have devised. On the face of it, the rules seem to be very fast-moving and fluid with a lot of interaction between players. This is all very good and makes Lethal Skies an excellent players game. It's just the sort of game you would want to play to get the feel of cinematic air combat. 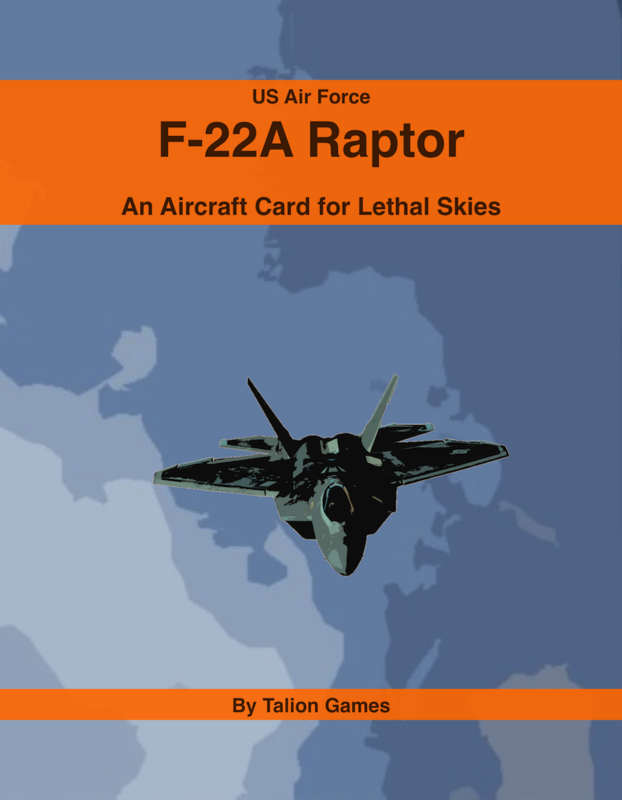 On the other hand, the level of simulation is very basic and does not resemble actual modern air combat to a good enough degree to satisfy the aviation experts among us. I give you high marks (4 out of 5) for making an excellent beginners game, but I had to take off a point for forcing the players to buy 3 or more additional products in order to actually play a game. Agreed. 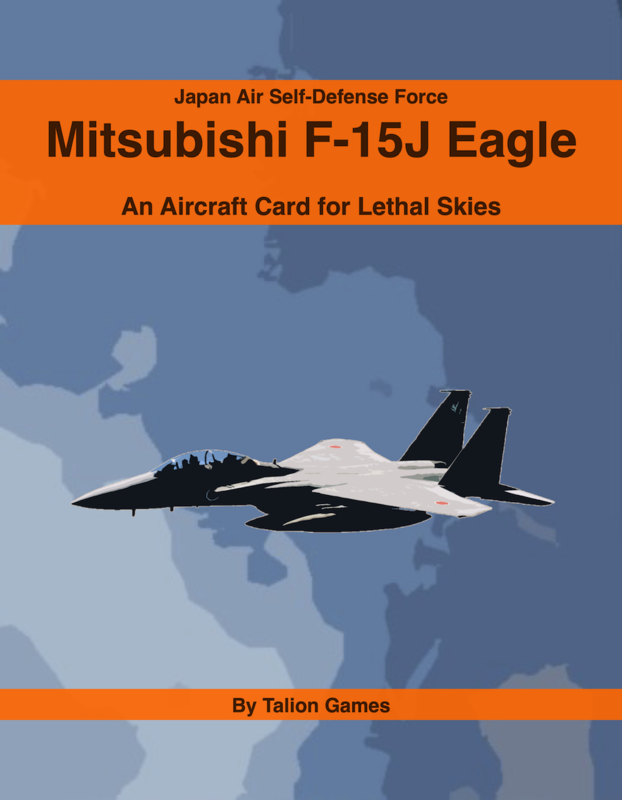 As a beginner, how would I know which Trait Cards and Missile Cards to purchase with each Aircraft model? 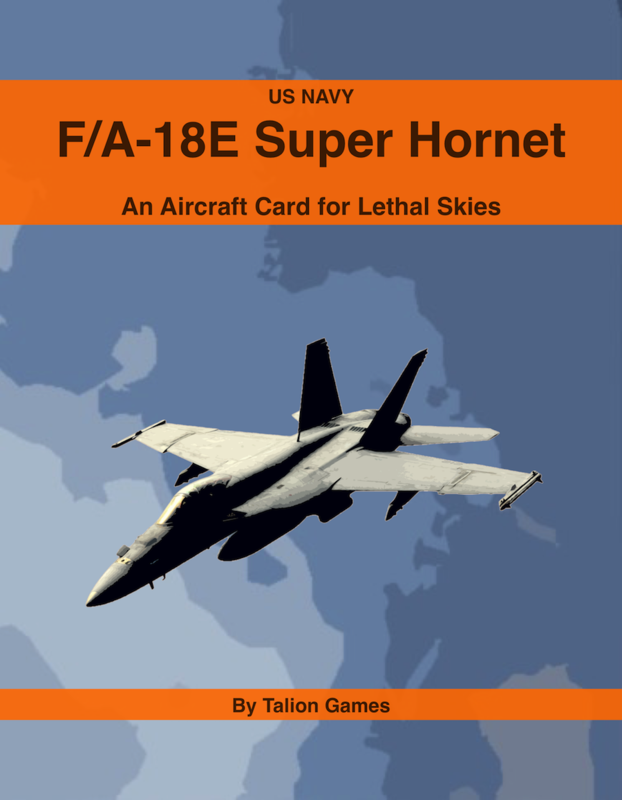 Noted the same in the F/A-18 Super Hornet discussion. 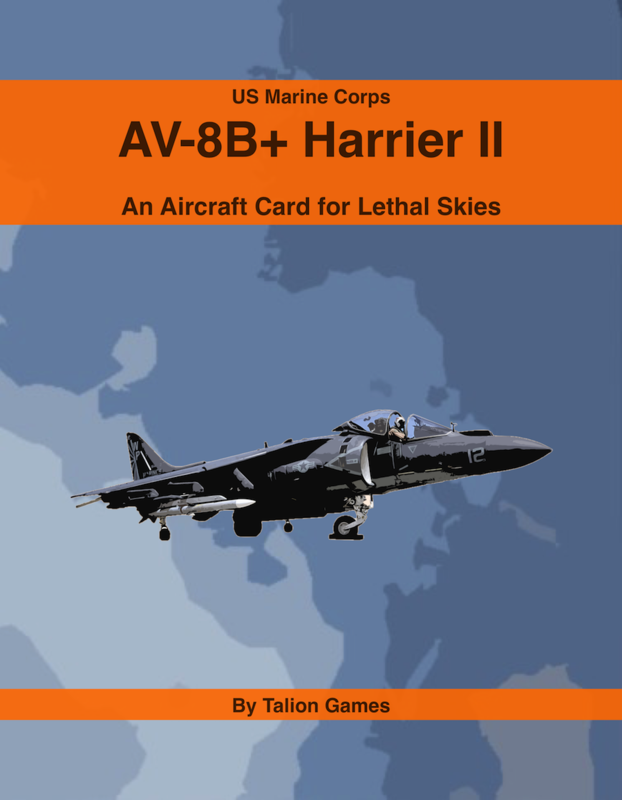 I get the economics of the pricing model, but it requires much more work in the product descriptions to explain compatibility with the specific aircraft -- or use OBS bundles, where a previous purchases reduces the bundle's price. That way a buyer is not purchasing sidewinder (for example) over and over again. 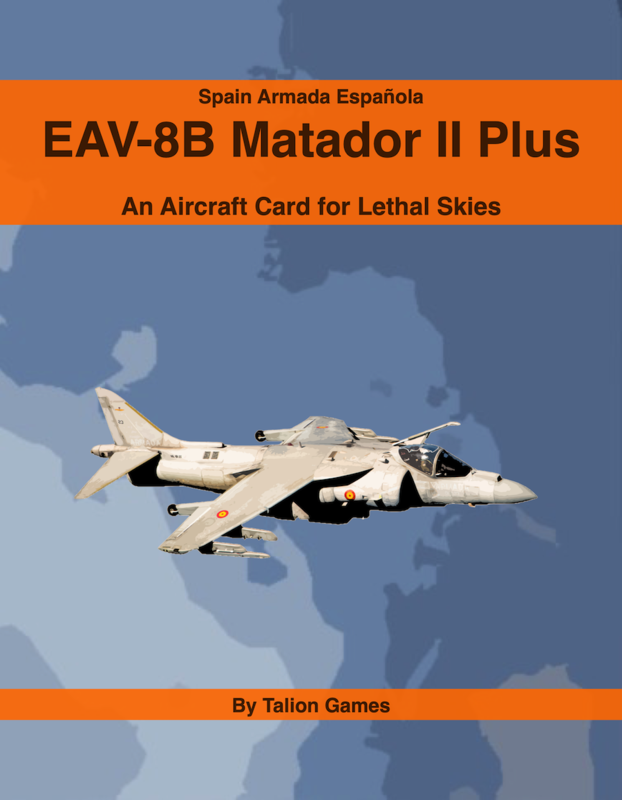 My final thought, more support aircraft are needed to mix up scenarios and present high value targets. 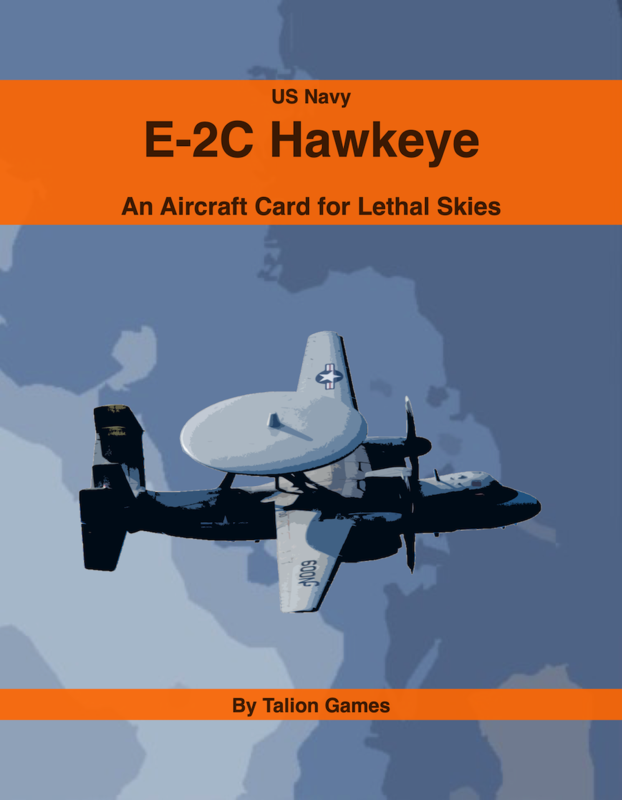 AWACS, ISR, tankers, etc. 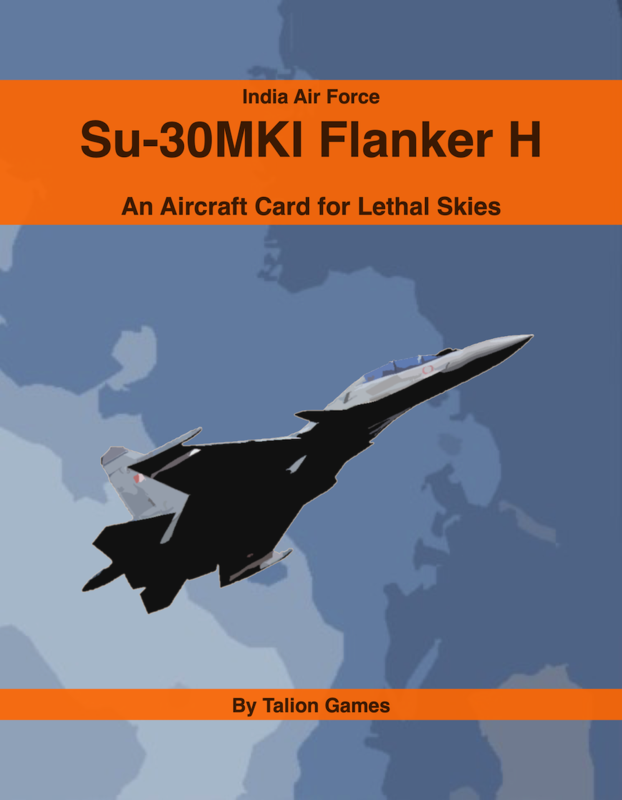 Air supremacy and local superiority is only useful for facilitating friendly ground attack and defending against same. 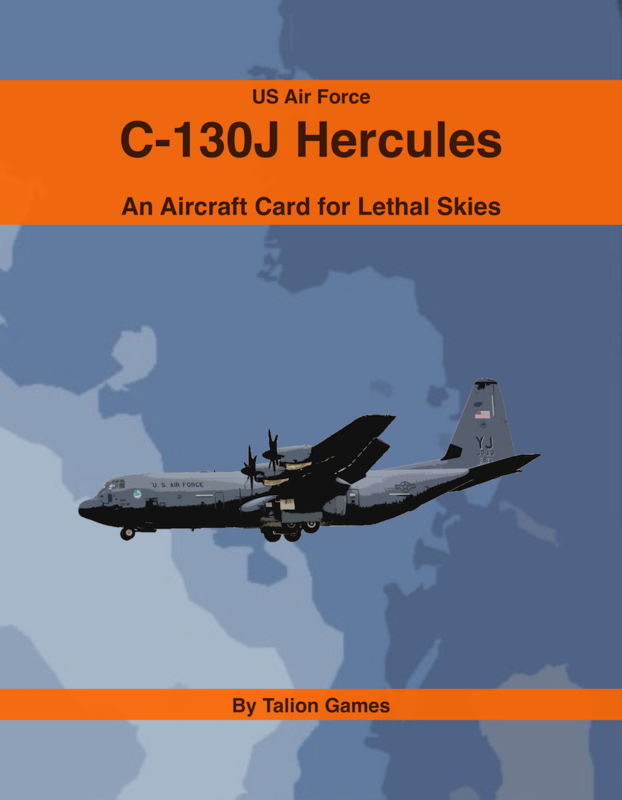 There are some interesting avenues for better paid supplements. Recommend you don't miss those opportunities. 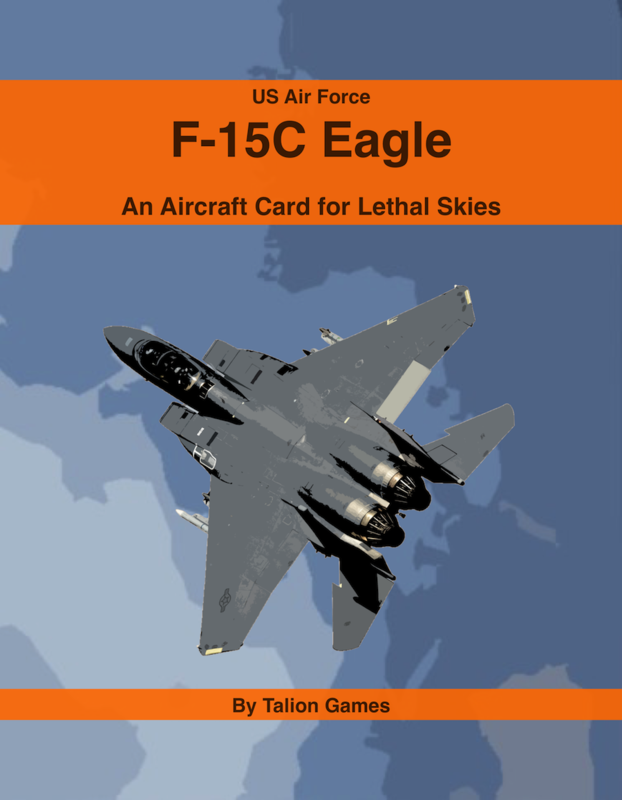 Easy to follow, clean layout with excellent use of open military photos (using some customized filters to make them pop). 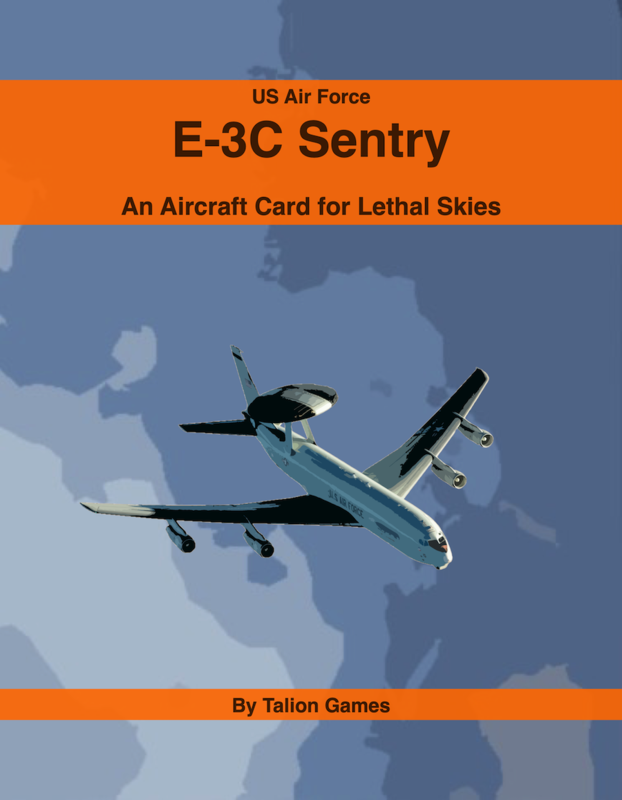 A few typos and mixing up terms/stats (e.g. Movement and Tailing sections). 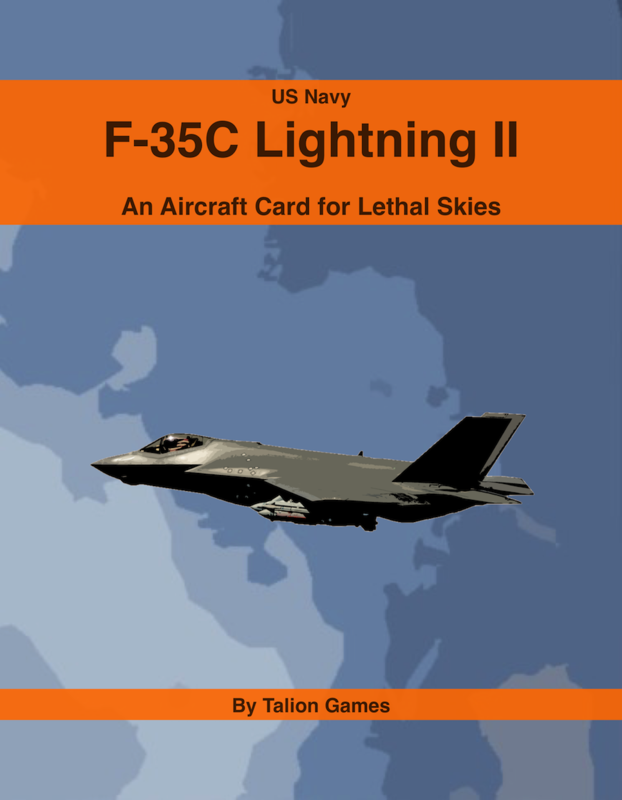 I would have given this five stars, but it doesn't provide a tutorial with some basic aircraft and weapons to test the system. Everything you need to run test a game requires a separate product. 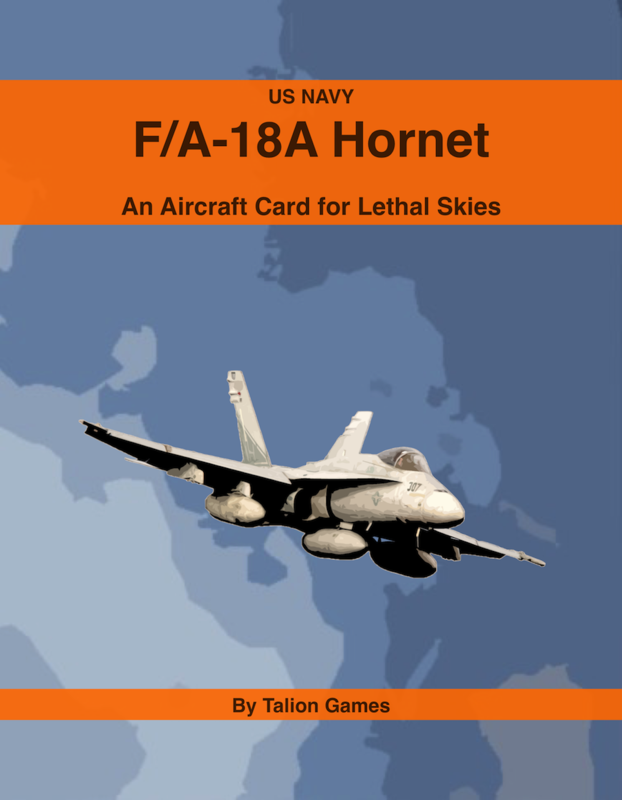 Thanks for the kind words, and the feedback. 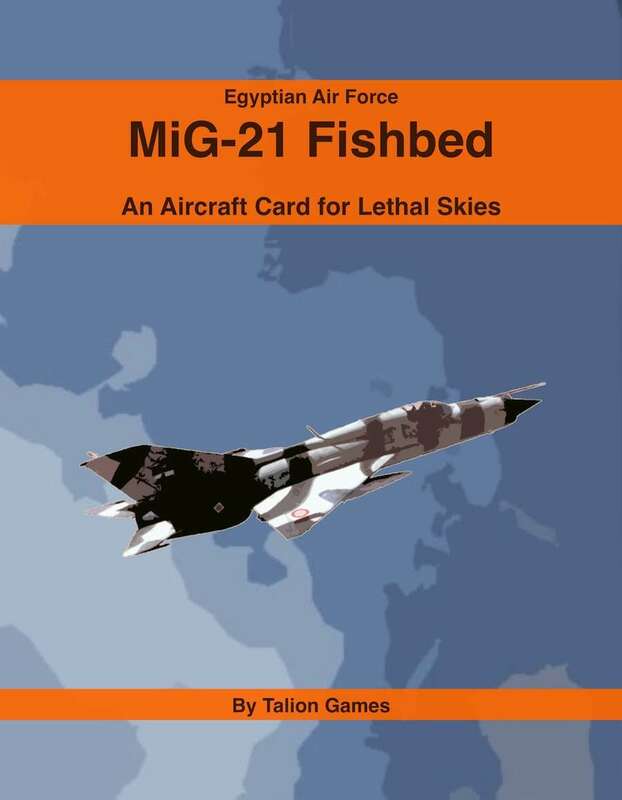 The Mixed up terms in the Tailing section have been corrected. 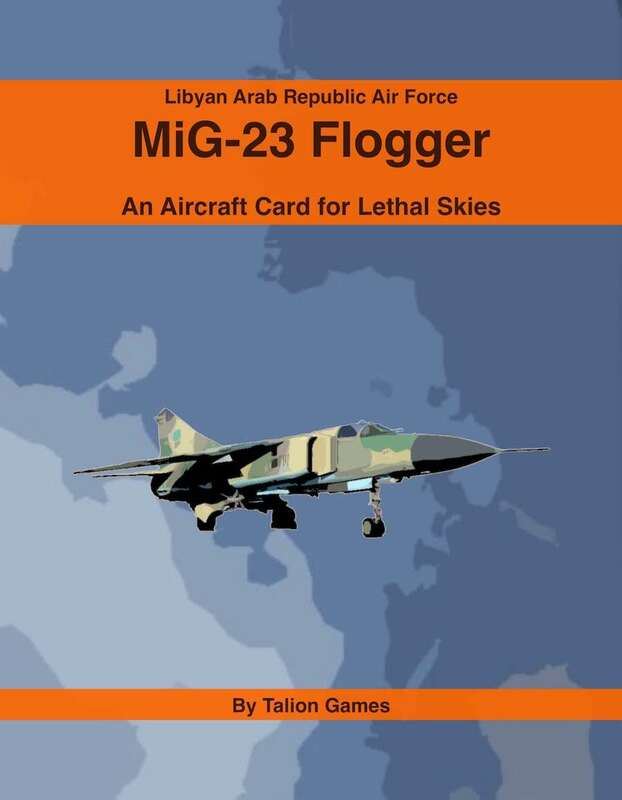 If you download the files again you should be sorted. 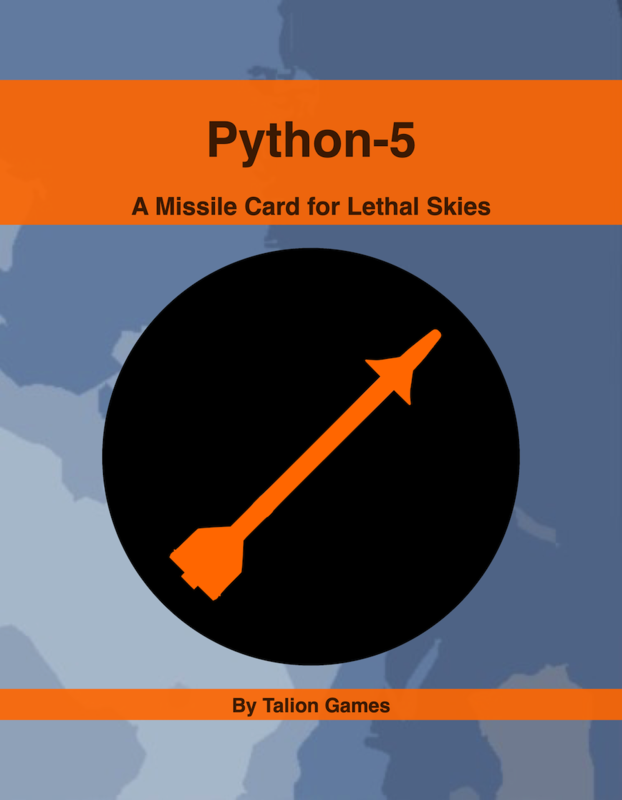 A tutorial/example of play is certainly a good idea. 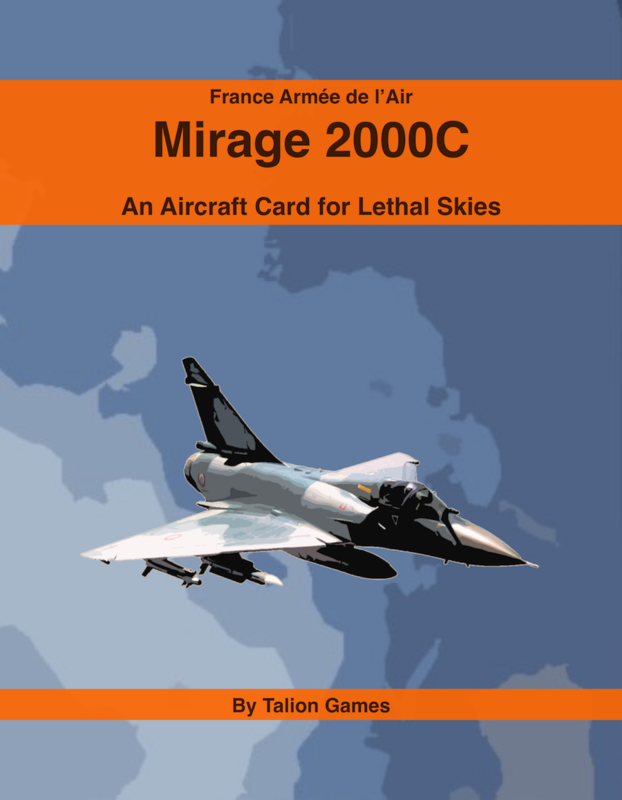 Will look into it! 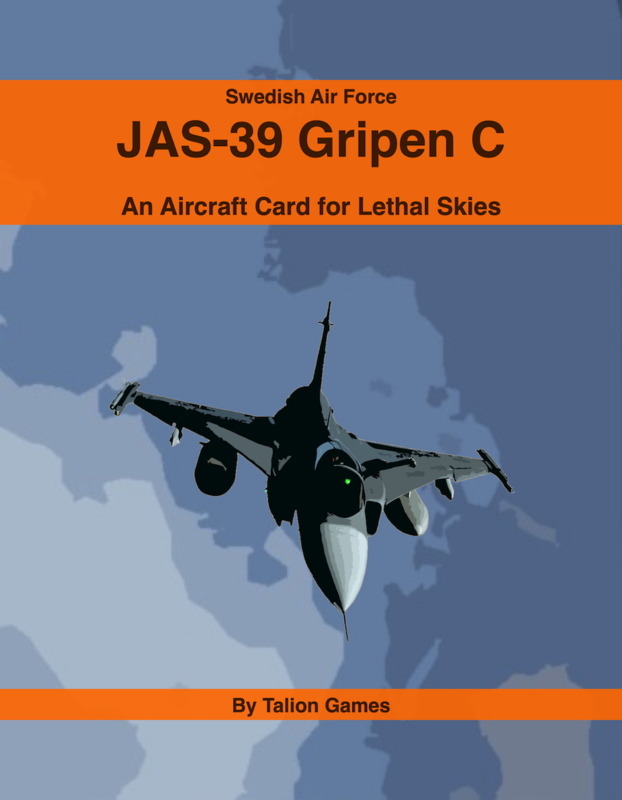 I have also made a couple of aircraft cards, missile- and trait cards available as pay-what-you-want so people can test things out.